Robot Body Quasimodo's robot body is cosmic-powered and semi-organic which gives him super strength and some protection from physical and energy attacks. He can survive without food or air and is immune to disease. Eye Beam: Quasimodo’s left eye can fire a deadly force blast. Electronic Consciousness: Quasimodo can also project his consciousness with an interplanetary range into other computer systems and control them. 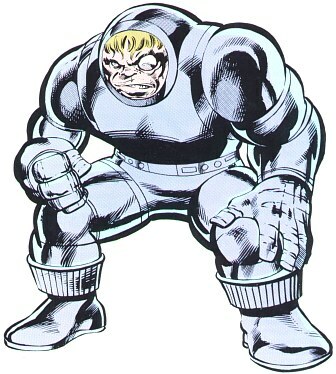 The being known as Quasimodo was created as a computer by the Mad Thinker as part of a complex plan to defeat the Fantastic Four. The Thinker promised Quasimodo a better, more attractive humanoid body if he was successful.